Brawa Beach is a beautiful beach with white sand stretch from Seminyak Beach with panoramic view to the Indian Ocean. This beach is the most enthused by the surfers because the great wave, powerful and challenge every surfer to conquer it and enjoy the surfing adventures. Berawa Beach is a beach as a tourist destination especially from domestic tourists to relax and enjoy the fresh nature with beautiful panorama surrounding area. 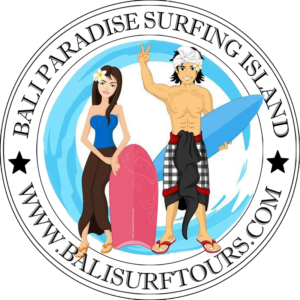 In development of Berawa Beach nowadays, it has been many visited by tourists and become famous so much surfer want to challenge the wave for surfing adventures. This beach provides more than two surfing spots those are all giving the challenge for every surfer that they can take the surf direction from both way left-hander and right-hander.